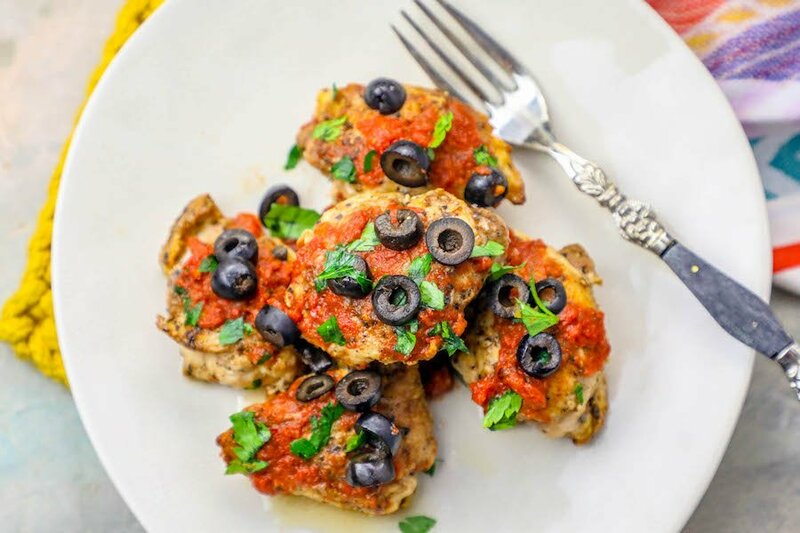 Quick, delicious, and easy One Pot Salsa Chicken Thighs Skillet is a sure-fire weeknight quick win for the whole family – great in tacos, salads, wraps, and fajitas, too! Inspired by my trip through the Western Carribean to Costa Maya and Cozumel Mexico with Princess Cruises. This post is in partnership with Princess Cruises. 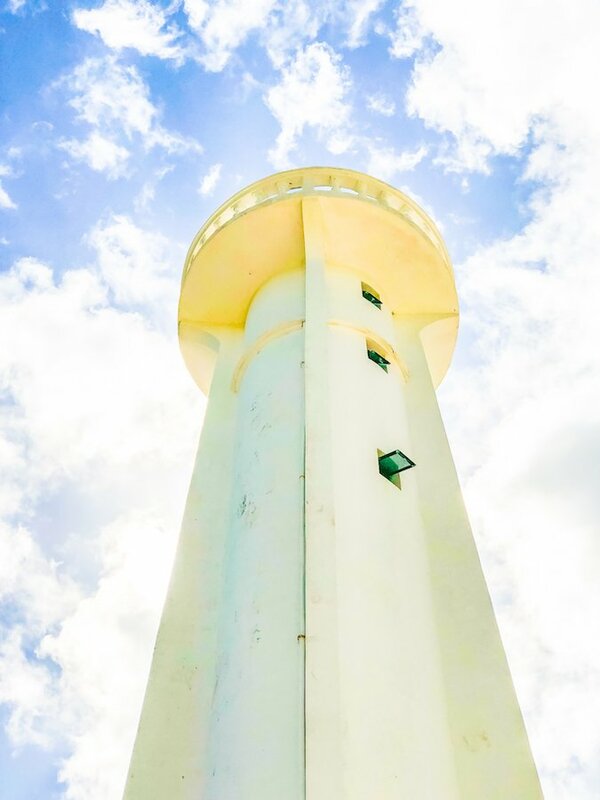 All opinions are 100% my own – I love to connect readers to brands I love, and for me, dreamy easy vacations and Princess Cruises just go together! 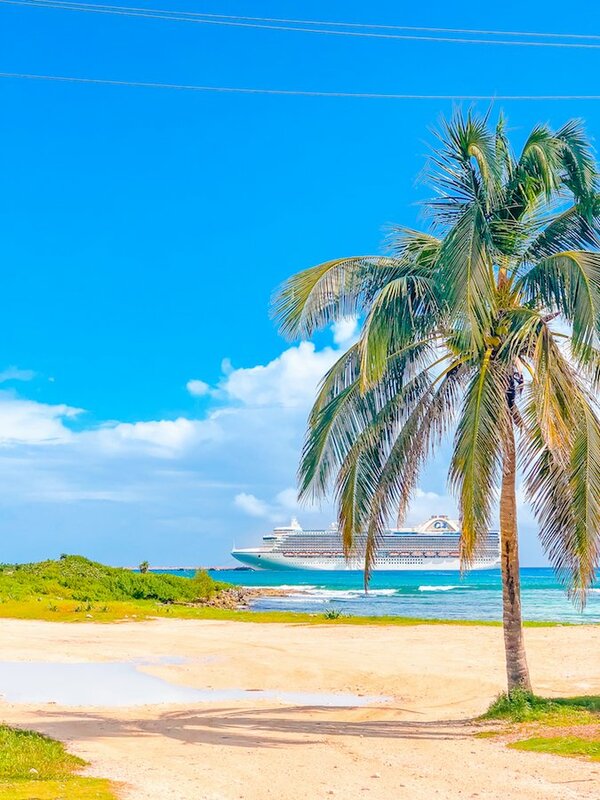 I was recently on a Carribean cruise with Princess Cruises – my favorite way to get away, relax, and see something beautiful. Princess is one of my all-time favorite companies to talk about – I have been incredibly lucky to enjoy cruises through the Carribean, along Mexico’s western coast, and throughout the Baltic Sea with Princess – and never, ever get tired of all the fun things to see, do, and eat on a Princess cruise. In port, on board, and even in-room – you just can’t beat all of the amazing flavors of new foods when cruising. I love to cruise to be able to experience so many different locales (and their foods) on the same trip, without the hassle of going from town to town on my own. 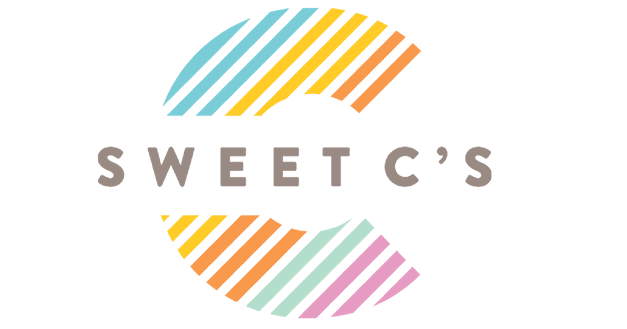 It’s a great way to be able to try so many delicious new things in a short amount of time! Our Western Carribean Cruise went to port in Costa Maya Mexico and Cozumel – giving us the best of the Yucatan to take in. 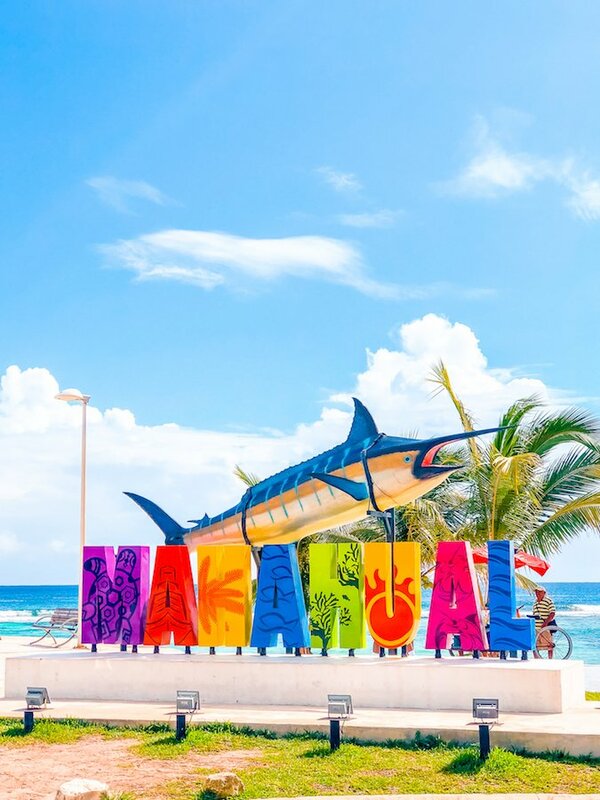 Mexico was amazing – full of color, flavor, and things to do everywhere. But one of my favorite parts of visiting Mexico is always the FOOD. 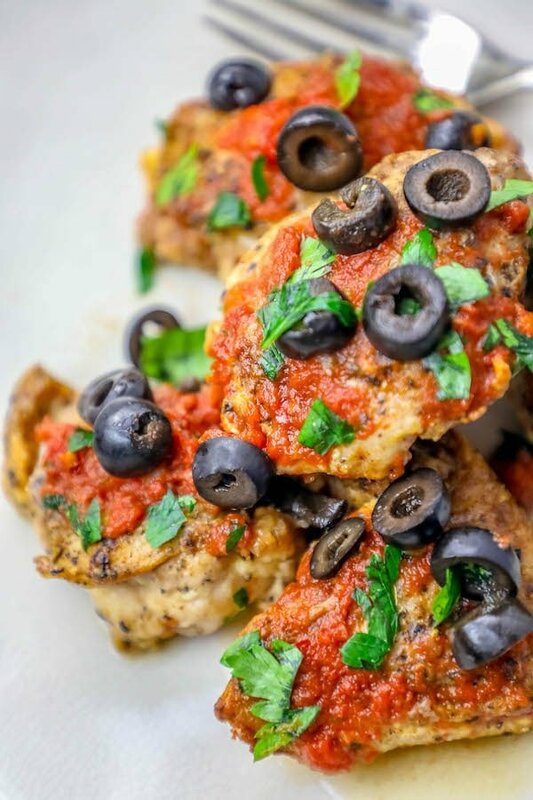 This easy one pot salsa chicken is a quick and easy chicken thigh dinner, coated in spicy and delicious salsa that gives a delicious crunchy chicken skin and infused with tons of salsa flavor! Food in Mexico is all about fresh – and letting ingredients stand on their own, unlike so much of the greasy fried Tex-Mex or overly Americanized Mexican food I’ve had in the past – and each time I come home from Mexico I just want to head into the kitchen and bring home some of the amazingly delicious foods I enjoyed! 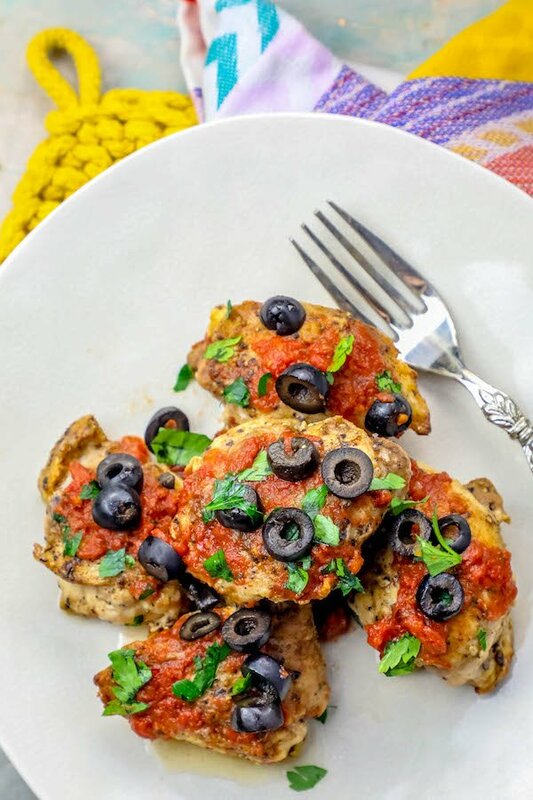 This salsa chicken is super simple, so it’s a tasty indulgence anytime you want to get some of that spicy and fresh flavor at your home, too ! Don’t crowd the pan. Adding too much chicken to the pan will give off too much liquid and boil the chicken instead of pan frying it, so be sure to give chicken enough room to cook and crisp. Let thighs brown well. You want crispy, crunchy chicken crust – and you need to let chicken brown and blister at a high temperature to get that lovey, delicious crunch! 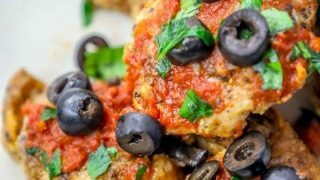 If you love this One Pot Salsa Chicken Thighs Skillet, you’ll love these other one pot chicken dinners that are done in under 30 minutes! If you want to be inspired by the flavors of the Carribean, there is no better time to book a cruise with Princess! 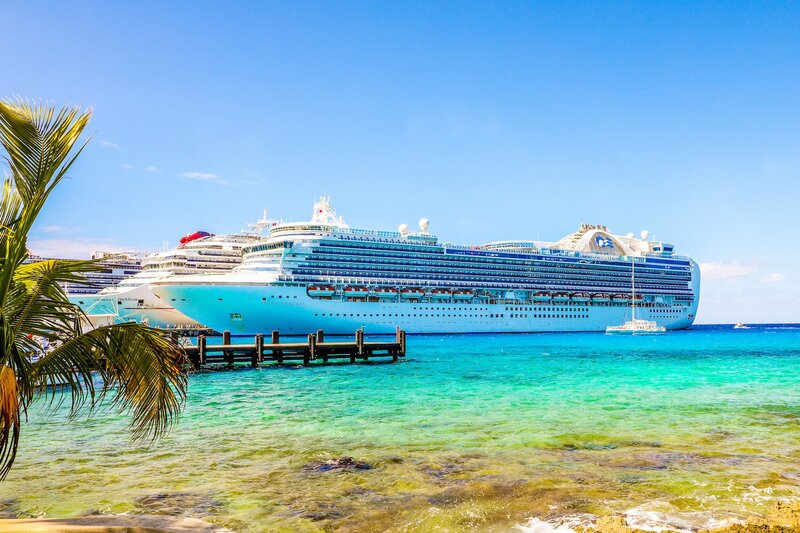 Princess, and their parent company, the Carnival Corporation, are proud to work to help hard-hit areas in the Carribean by pledging over $10 Million in hurricane relief – and keeping the vital tourism industry thriving in the Carribean. There has never been a better time to visit the Carribean! To Book Your Own Princess Cruise, Click here for the best rates! 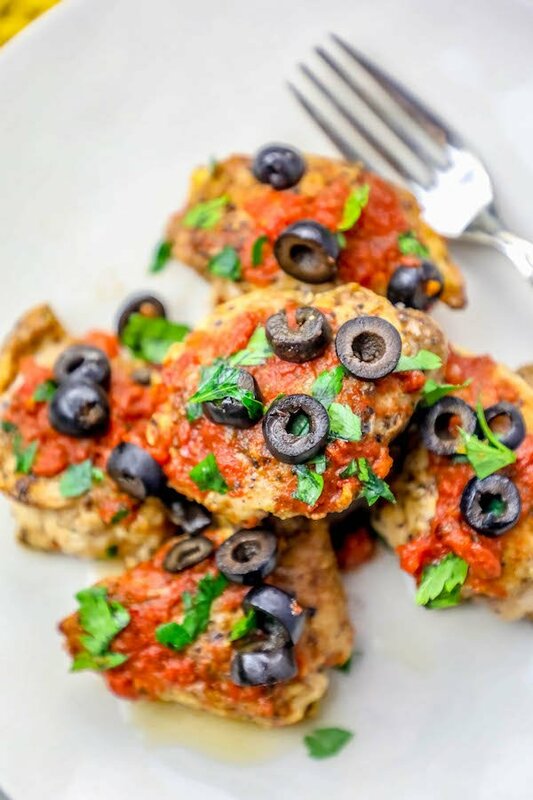 Quick, delicious, and easy One Pot Salsa Chicken Thighs Skillet is a sure-fire weeknight quick win for the whole family - great in tacos, salads, wraps, and fajitas, too! Pat chicken thighs dry with a paper towel. Generously season chicken thighs with salt and pepper. In a large skillet, melt 2tbsp butter on medium high until foamy and bubbling. Let thighs crisp and brown on each side, about 5 minutes per side. Add guajillo chile, 2 tbsp butter, garlic to pan, toss, and cook for 1-2 minutes until garlic is soft and fragrant. Add ro-tel and stock to pan. Let ro-tel and stock reduce, about 4 minutes. When chicken has reached internal temp of 165, it is done. Serve immediately with rice, vegetables, or in a taco, burrito, salad, or bowl.